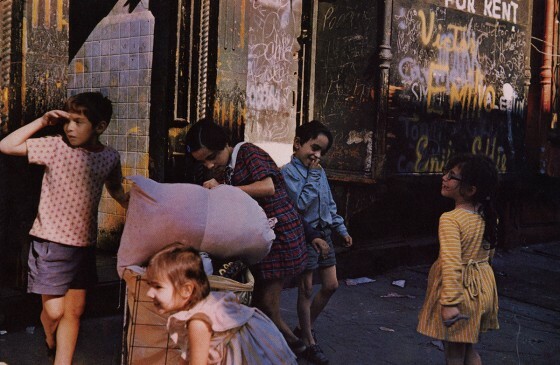 Cahiers de photo shows some love to the compelling street photography of the late Helen Levitt, a pioneer in the field. 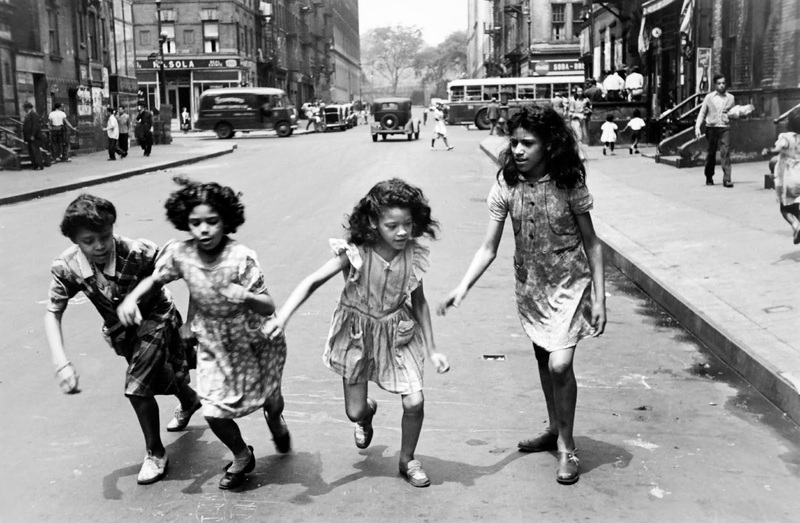 Long before Scott Schuman (the Sartorialist for those who failed to make the connection), Yvan "Facehunter" Rodic et elia there was a woman by the name of Helen Levitt who for several decades captured street culture around NYC with her lense. The subjects of her candid and most beautiful photographs were however not cooler-than-thou fashionistas clad in vintage and armed with a statement bag but instead kids, with her focusing on their peculiar whereabouts and games. Although Levitt, a self-taught college drop-out, remains far from being a household name, she gained quite a bit of recognition during the nearly 70 years she was active as a photographer. 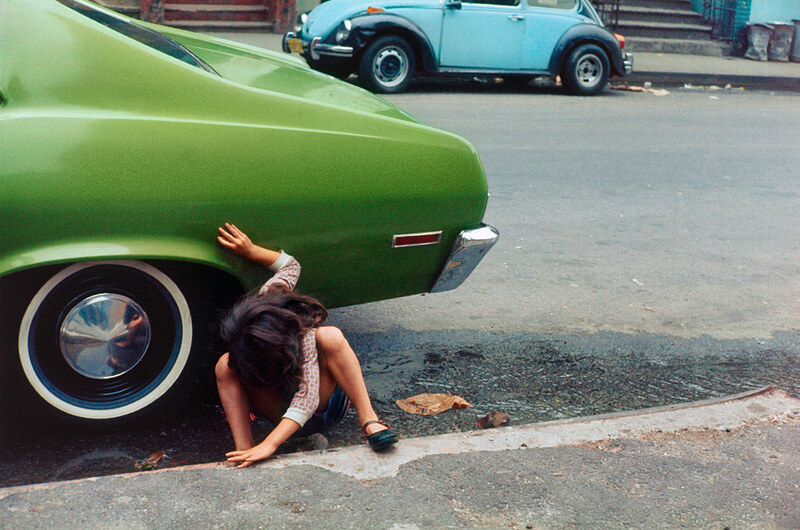 Her body of work of nostalgic and intimate photographs not only makes for compelling viewing but also serves as a beautiful documentation of life in the Big Apple of the past.